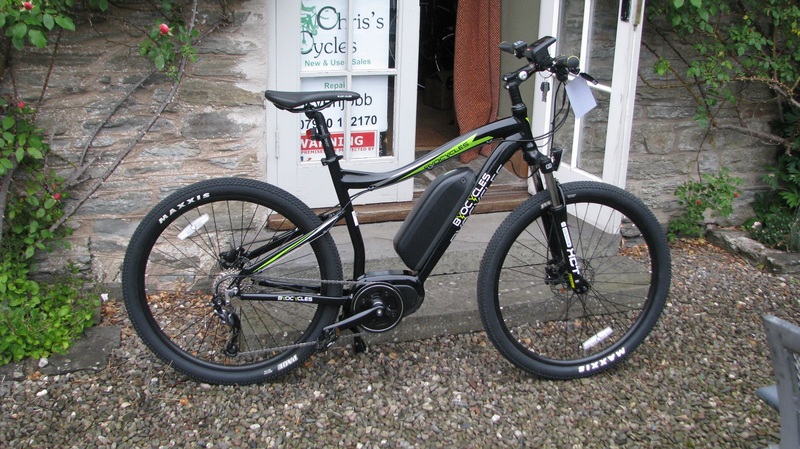 This Byocycles Ibex Plus Electric Aluminium NEW Bike for sale is available now from stock in our shop in Evenjobb along with other ebikes from the VOLT, Gepida and Roodog ranges. 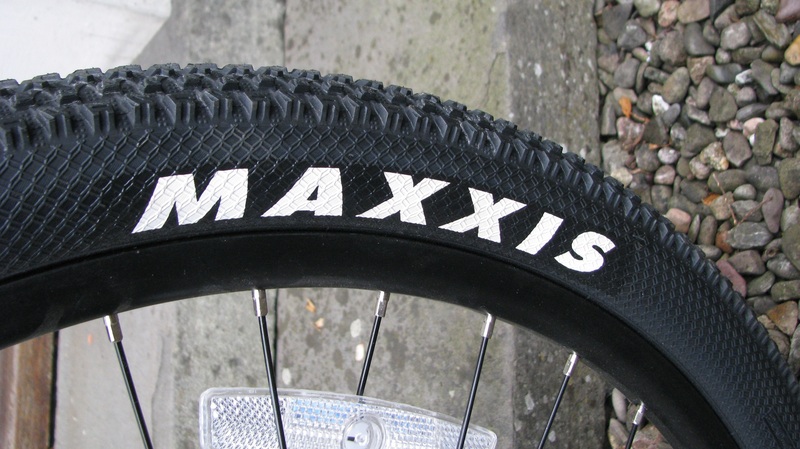 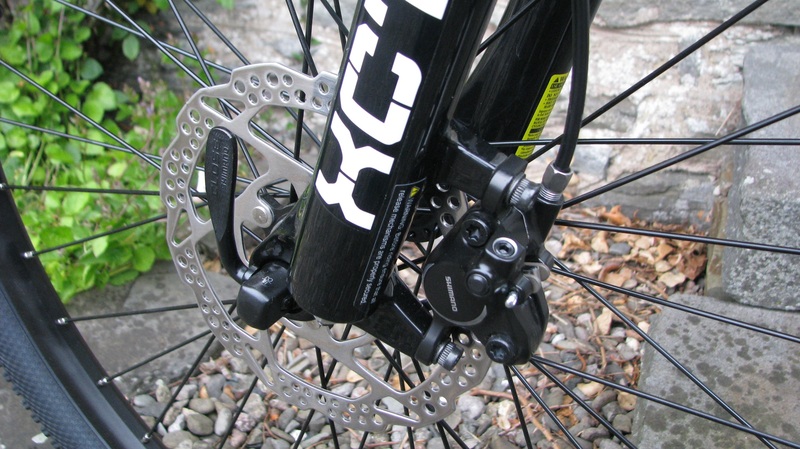 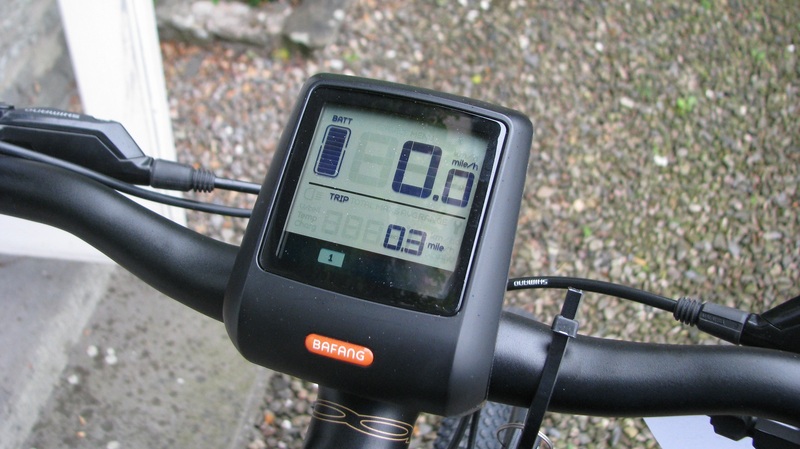 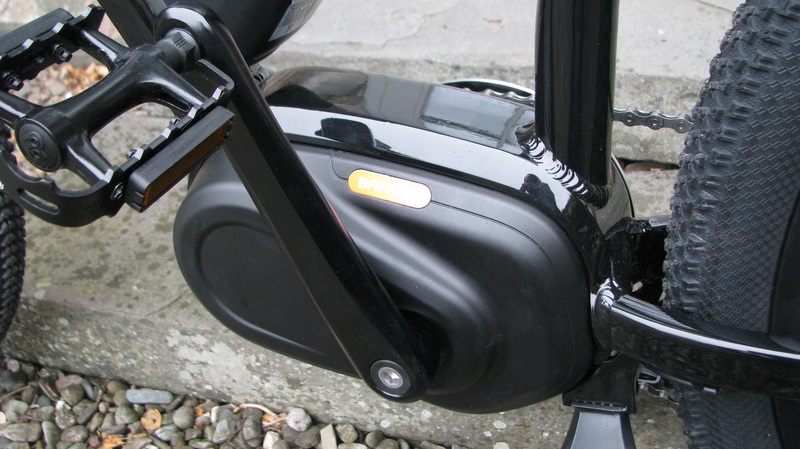 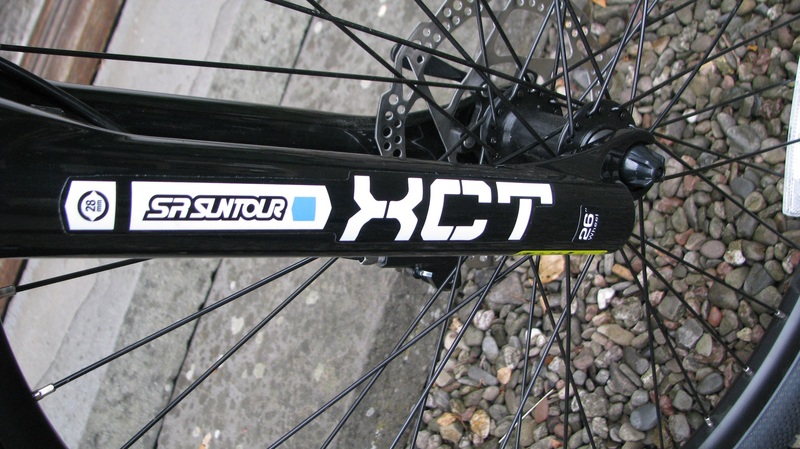 Electric bike sales and service Wales. 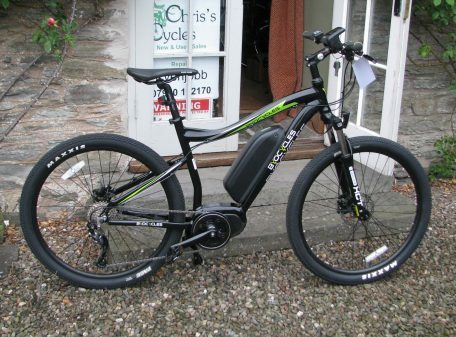 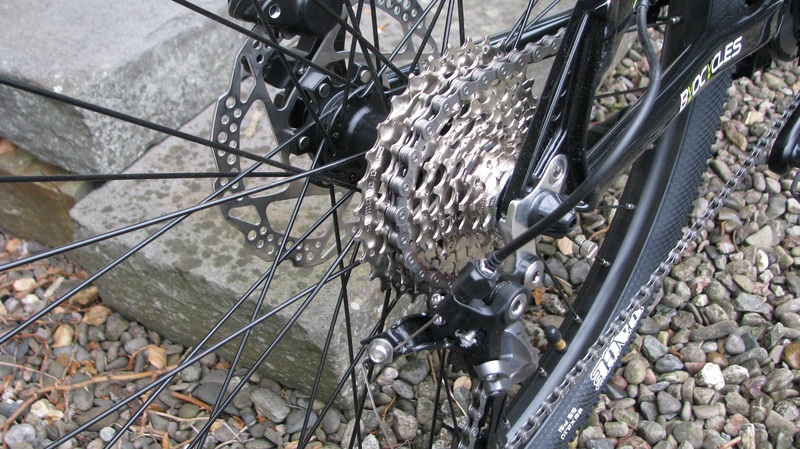 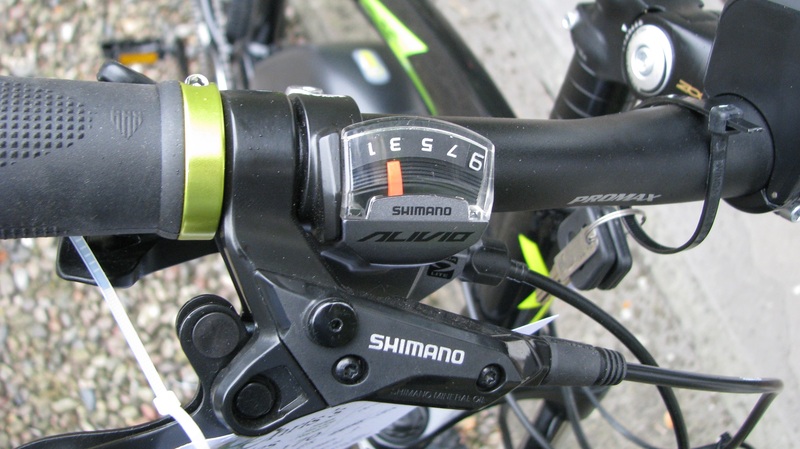 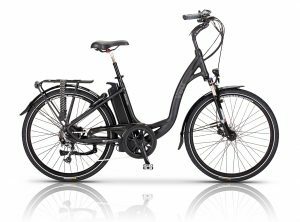 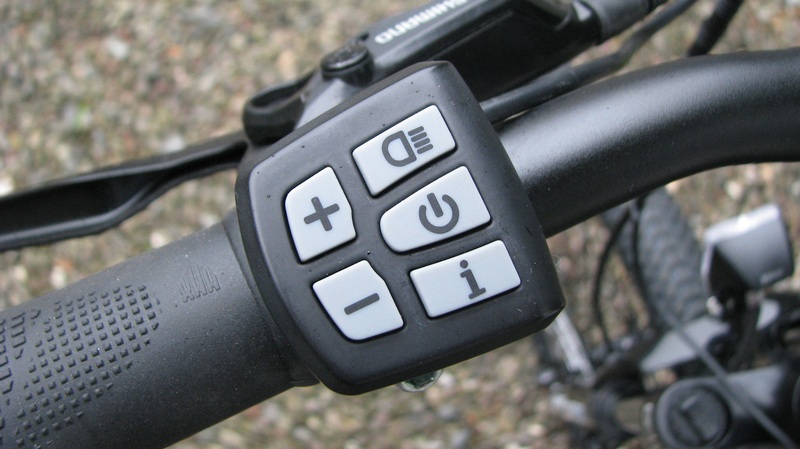 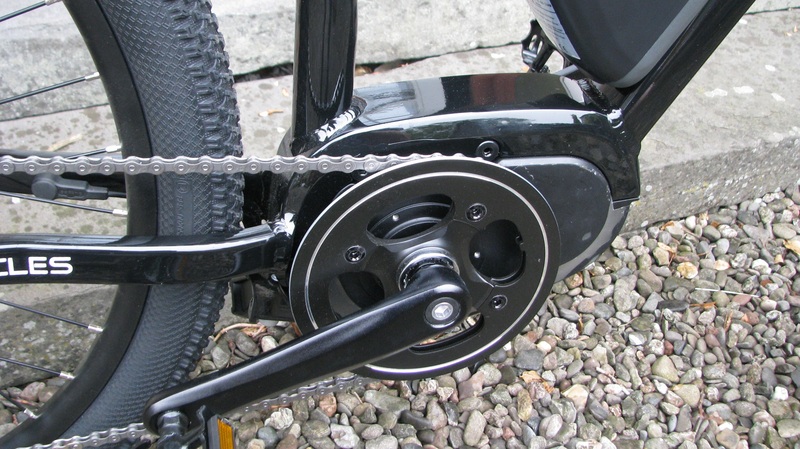 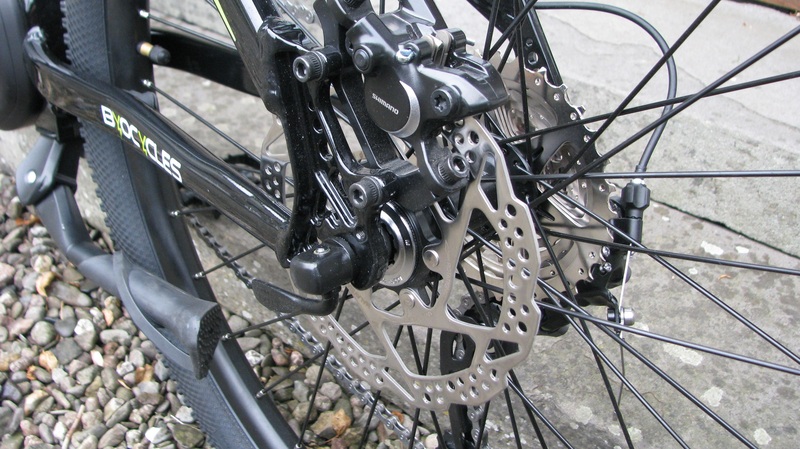 A mid drive electric bike for the price of a hub motor type! 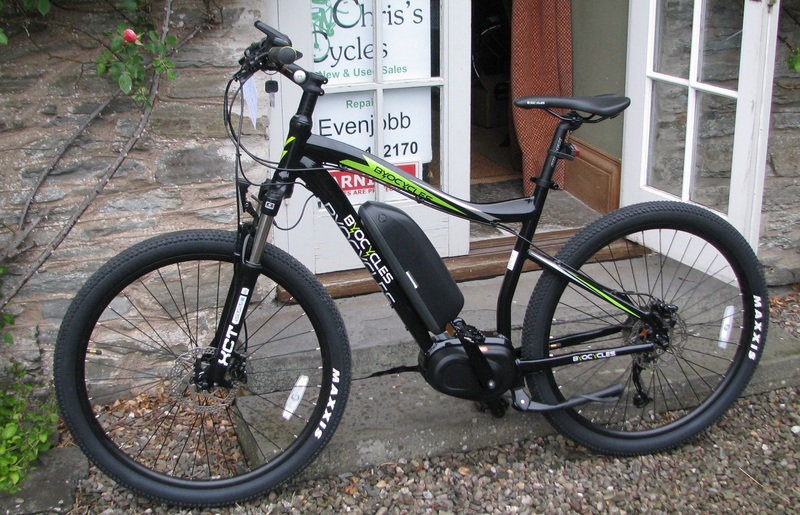 THIS second hand BIKE IS COLLECTION ONLY FROM OUR PREMISES IN EVENJOBB LD8 2SA (on the Mid-Wales/England border).